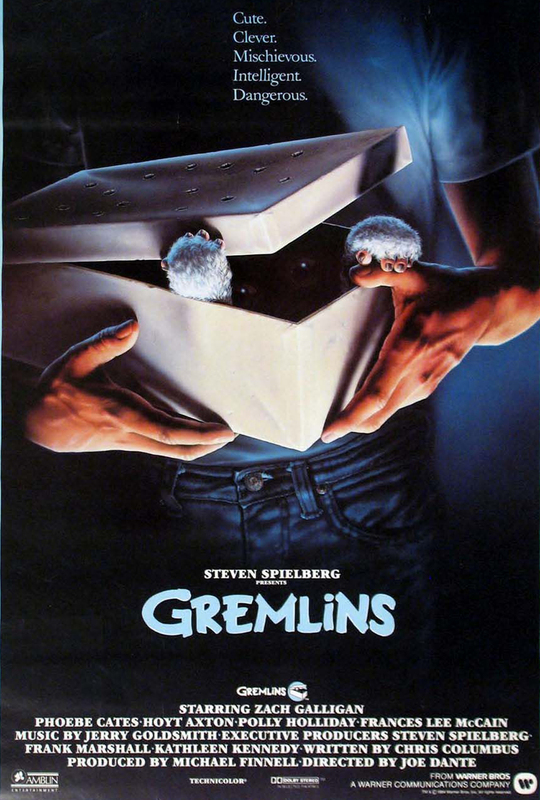 On this edition of “What I’m Watching”, we learn what my favourite Christmas movies are. I love Christmas, although mainly in a Tim Minchin “White Wine in the Sun” sort of way. It’s a secular Christmas and I don’t really care about presents. I want to spend time with my family, nuclear and extended, even the ones I don’t get along with (in fact, a lot of the presents are selected with this in mind). I also want to manage to visit with as many friends as possible, in person, by phone, or virtually. The decorations are fun, but it’s about decorating as a family. Parties are fun, even when I have to sing. Presents are fun, but unnecessary. Even the music is pretty good, although I have a preference for spoofs and parodies that doesn’t please everyone. But today, I’m going to talk specifically about movies. 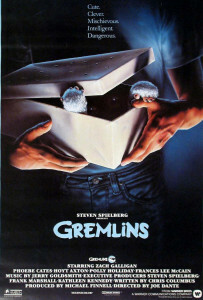 More specifically, about my favourite Christmas movies. And by movie, I mean feature length film. So, with apologies, you won’t find the Grinch, Frosty, or Charlie Brown anywhere on this list. Sorry. If you want to fight about any of these, discussion and reasoned argument is more than welcome, but it’s pretty unlikely you’ll get me to change my mind on any of them. To make it fun, it’s a top ten list, and I found it surprisingly easy to put them in order. 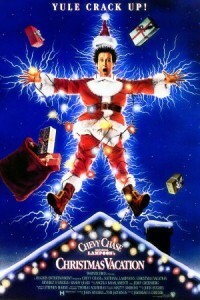 Most of these get watched every single year. The time to do so has been harder to find this year, though. This is the first thing I remember liking Joe Pesci in and the first time I remember Macaulay Culkin for acting ability. Great writing, great directing, and a lot of fun. The bad guys get what they deserve and there are happy endings for everyone who deserves them. 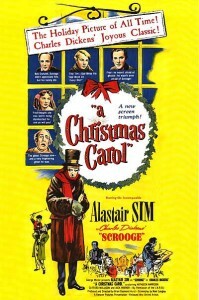 Michael Caine is probably the best classic Scrooge since Alistair Sim. No, not probably. And as long as you have decent writing, the Muppets are always fun. Narrated by Gonzo and with appearances by most of the rest of the primaries, I particularly appreciated Statler and Waldorf as the Marleys. So it’s not a secret that I’m a Chevy Chase fan, and he’s done a lot of hilarious work on TV and in movies, but this one stands out for me, and is certainly the best “Vacation” movie. With an array of situations and relatives that we can all relate to (and be thankful we mostly don’t have), you almost feel sorry for Clark, but it’s hard to through the laughing. I actually saw this in the theatre with my wife (then fiancée) when it first came out. The sequels declined in quality, but that’s not unusual, is it? 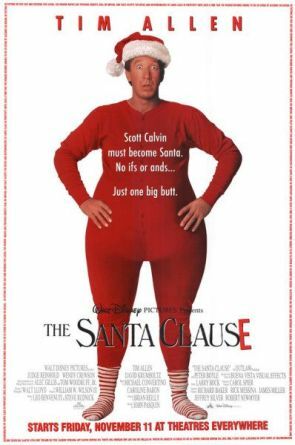 Tim Allen is a lot of fun learning to be Santa and it’s a great story built on a neat idea. This is the Alastair Sim version, but I like it colourized. Possibly the most true to the original Dickens story, but in any case it’s the best classic version to hit the screen, big or small. 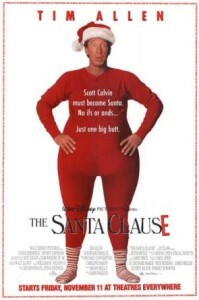 Of course this is a Christmas movie. It’s all about the fallout from an early Christmas and Christmas serves as an important backdrop as well as being key to a couple of bits of character development. A comedic horror movie, it’s got a pretty happy ending, plus it’s a lot of fun. Memories of childhood. 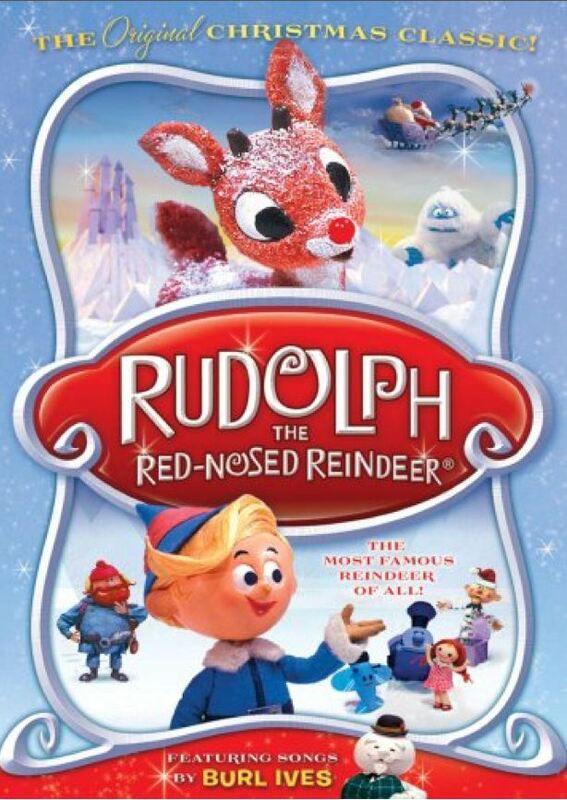 This movie wasn’t that old when I first saw it, but you might not have realized that it’s 2014 now, which makes this a 50th anniversary for this Rankin/Bass Christmas classic. Ah, the Island of Lost Toys, Bumbles, and noisy, glowing noses. Which also means this is the 60th anniversary of “White Christmas”. This movie was made in a different time. Some might say simpler, but if you were an actor, you had to have far more skills than just looking good on camera. 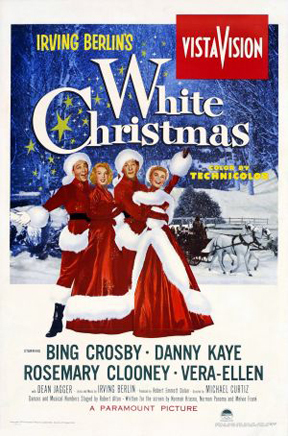 Bing Crosby, Danny Kaye, Rosemary Clooney, and Vera Ellen all looked great on camera, but they also acted, sang, and danced, and did all of those things well. This is an awesome story about two friends bringing people together to do something awesome for someone they respect. And they happened to fall in love with a pair of awesome ladies along the way. Not everyone agrees, but I’ll argue as long as anyone likes that this is a Christmas movie, in spite of its original July release date. Why? 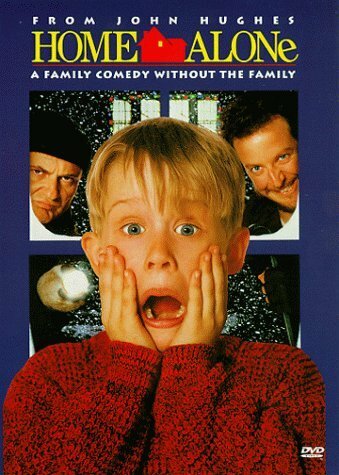 The action all takes place around Christmas as the hero takes a flight to visit his (somewhat estranged) wife and kids for Christmas, and a group of high end thieves impersonating terrorists crash the office Christmas party. And I love Bruce Willis. 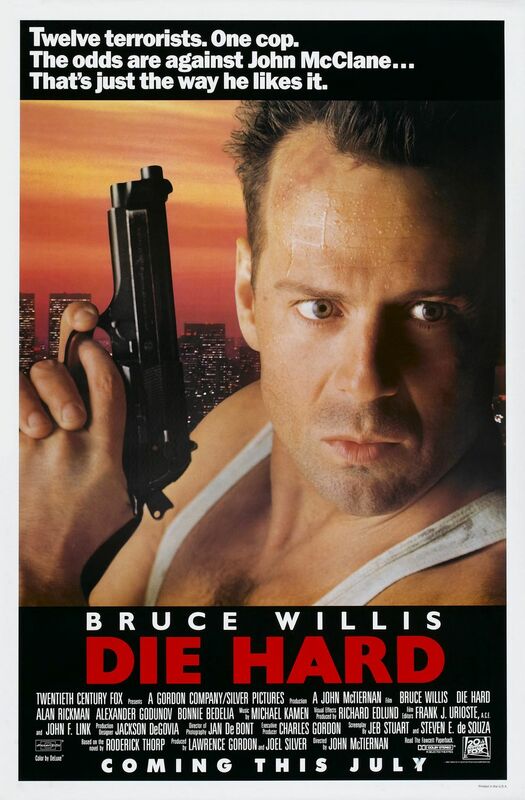 This is a great action-adventure story with a holiday theme, bad guys you can hate, and a hero who’s just trying to do the right thing and save his wife. Yippee kai yay. 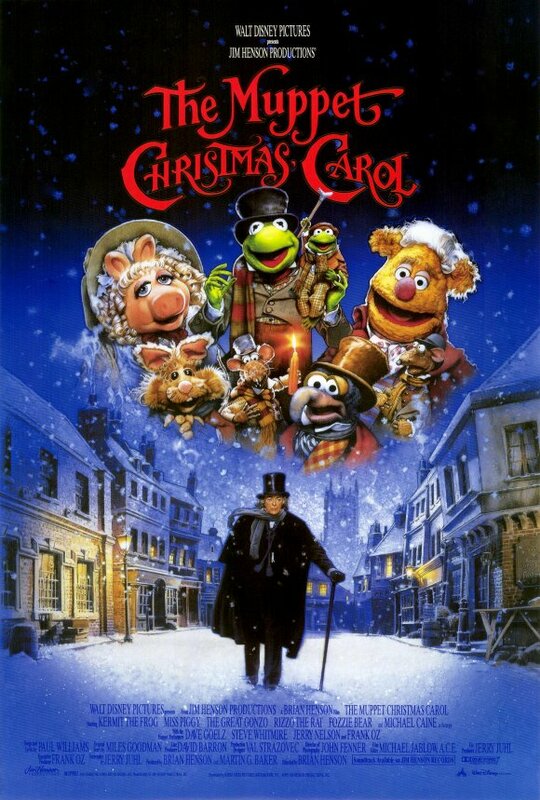 It’s not lost on me that there are three versions of “A Christmas Carol” on this list. These are the three best, imho, and most of the rest don’t measure up. And they don’t measure up to the degree that I really wish people would stop. Please, stop. 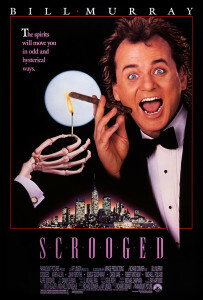 But Bill Murray brings it in every moment as Frank Cross (Scrooge) and so does every other member of this star-filled cast. This is the same story, except it isn’t, giving the same message and moral against a completely different, and far more bizarre, setting: 1980s television production. 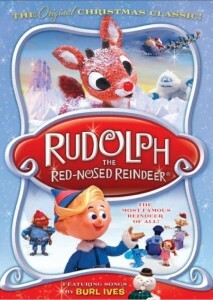 A wacky romp with the heartwarming ending you want from a Christmas story, and on multiple levels. 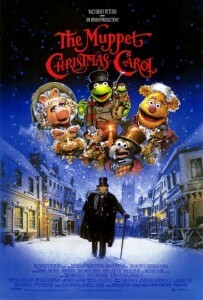 Christmas Eve watching every year. Feel free to point out something I’ve missed. What is it with People and Algebra?